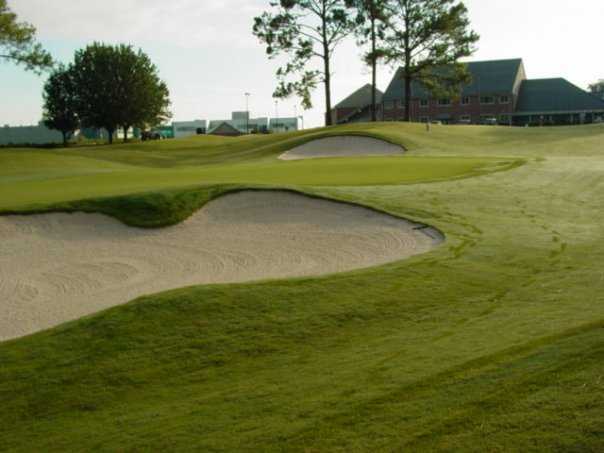 Don Veller Seminole Golf Course and Club, Tallahassee, Florida - Golf course information and reviews. 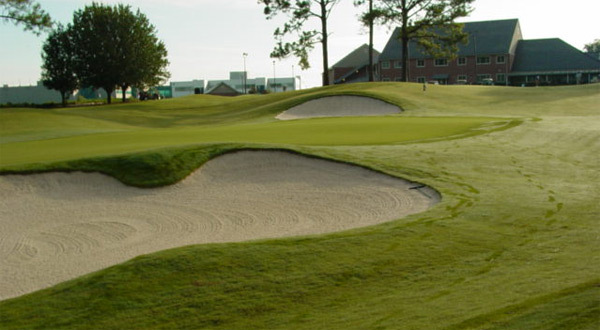 With an 18-hole championship course and comprehensive practice facilities at your disposal, Don Veller Seminole Golf Course & Club provides players of all ages and abilities with a challenging and enjoyable golf experience. Test your abilities against one of Tallahassee�s finest golf courses. Absolutely wonderful! I love this golf course. There are some wicked holes along with some nice ones. Never a dull moment. Great services. GPS golf carts. Cheap beer from the traveling refreshment cart. Call and bring food from the 19th. Two large practice greens. 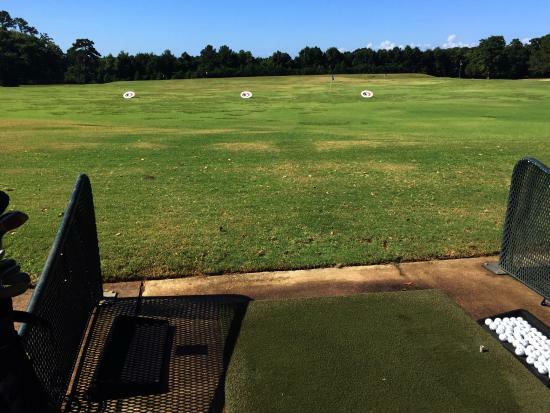 A large, matted driving range. Very nice. I golf there once or twice a week. 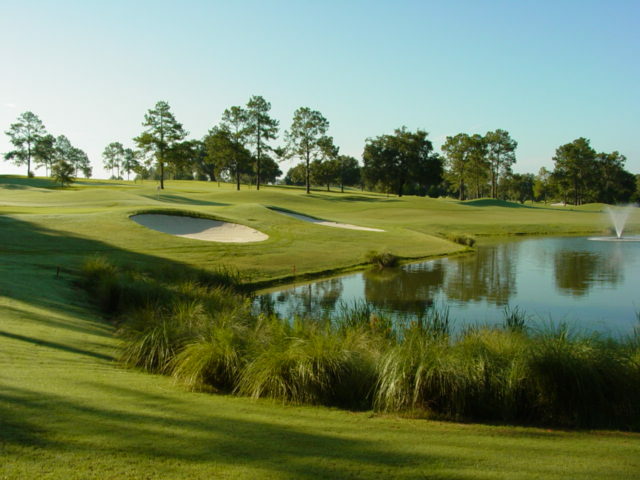 Add a course review for Don Veller Seminole Golf Course and Club. 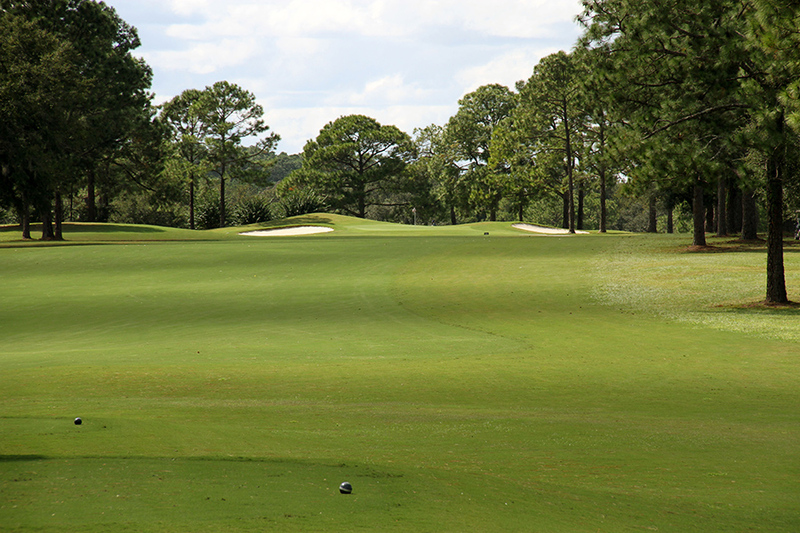 Edit/Delete course review for Don Veller Seminole Golf Course and Club.